Made to the same exacting standards as their Australian cousins, imported cricket balls which offer performance and quality in the competitive world of Club Cricket. For Value and Consistency of Product - it makes sense to trust a Brand with over 125 years pedigree in cricket ball manufacture. 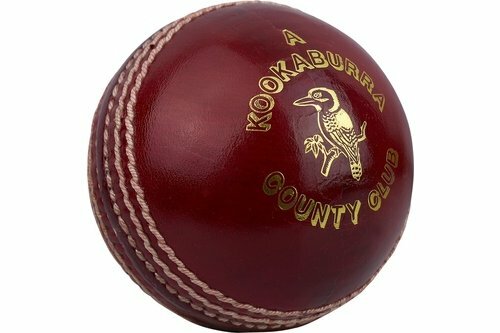 The County Club is a hand stitched 4-piece leather cricket ball waxed and finished to English swing requirements.